A promising new drug called BAN2401 generated a lot of excitement after a clinical trial found it slowed the progression of Alzheimer’s by 30%, but recent revelations have left investors and doctors with more questions than answers, reports Bloomberg. The bottom line: Whenever you hear about a promising new Alzheimer’s treatment, make a mental note to check back in a few months — or even a few days — to see if it’s still worth your attention. 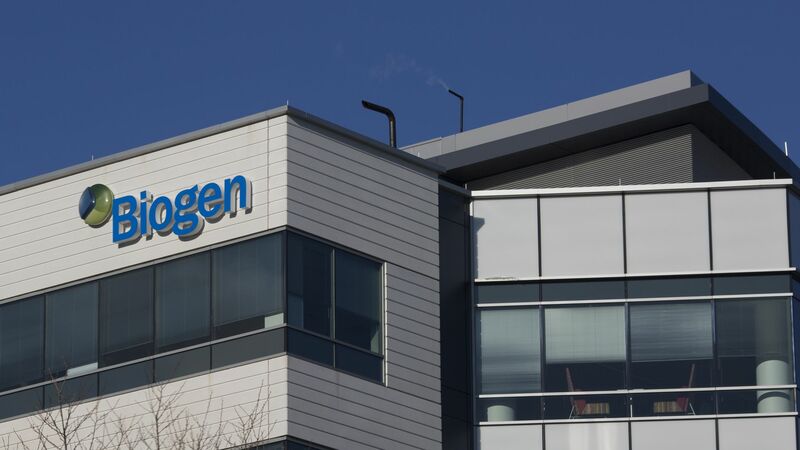 The details: High doses of the drug, which is being developed by Biogen Inc. and Eisai Co., seemed to get results, but lower doses didn’t show any benefit. It turned out that people with a gene mutation that’s associated with Alzheimer’s were kept out of the high-dose group, at the request of regulators. That made it harder to tell whether the results for the high-dose group actually meant anything. Go deeper: Alzheimer's research yields some promising results.